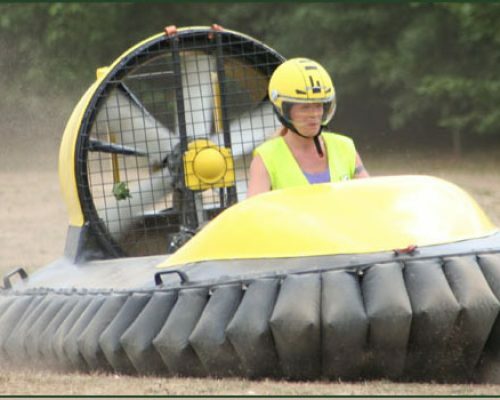 Try something completely different and opt for hover crafting on your hen do! 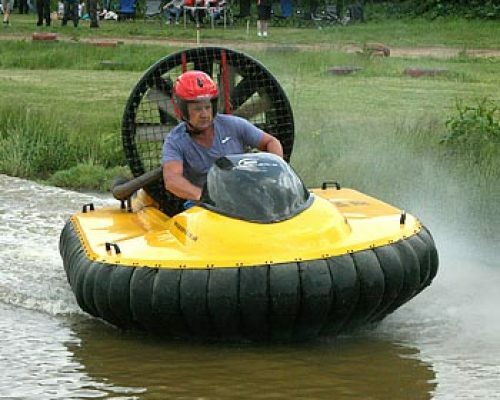 Experience the thrill of gliding over land and water on a cushion of air at 30mph, on specially designed hover crafts. Put your nerve and driving skills to the test and enjoy an exhilarating session skimming in and out of water at high speed! 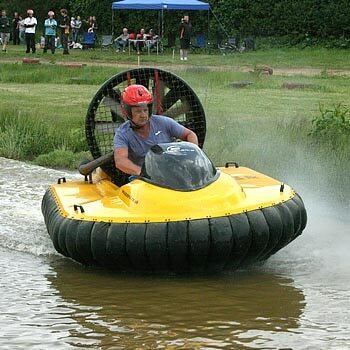 There are plenty of challenging water hazards and hairpin bends on your track to really keep you on your toes! This activity requires more skill, precision and speed than traditional clay pigeon shooting. Go head-to-head with your fellow hens and see if you can shoot your way to victory on your hen do! An ancient activity which requires a steady hand! Experienced archery instructors will be on hand to help you hone your skills and hit a bullseye! Fast and furious! 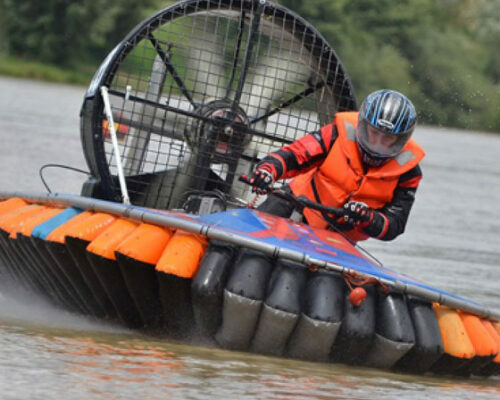 This really will be an adrenaline-filled hen party activity as you take to the wheel and do some acrobatic stunts in motorised, off-road buggies! 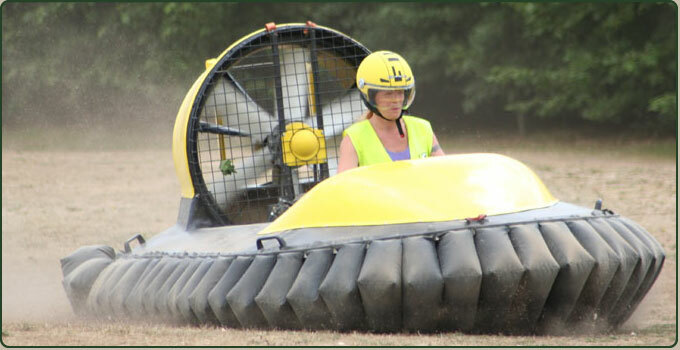 This is a novel activity for your hen party! It’s golf but not as you know it! Try out Football Golf on Northern Ireland’s first purpose-built, 18 hole course, with a few extra obstacles thrown in for extra fun! Nothing left out, this hen party celebrated their weekend to the max! !